IBM has been working on what we call Conversational AI. When I was working on developing Socrates’ Natural Language, I was not interested in creating a machine to debate me. I was interested in creating a machine that I could at least have a conversation with. 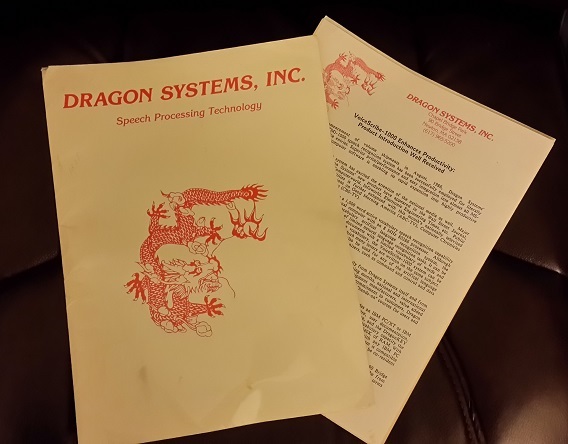 I teamed up with Dragon Systems back then when it was still hardware. I built a system and gave it to my children so that the computer could learn how to keep a conversation going. It would remember what they spoke about, so the next time they came back its knowledge base grew. I came home one day and found my daughter by the computer with all her girlfriends, for apparently they did not believe she could communicate with the computer. No doubt all her friends ran home and demanded a talking computer from their fathers. Needless to say, it taught me a lot about how to create a machine to have a conversation with and this was back in the 1980s. IBM has been trying to take this to the level of debating humans. They call it Project Debater. They carried out their first such public debate. 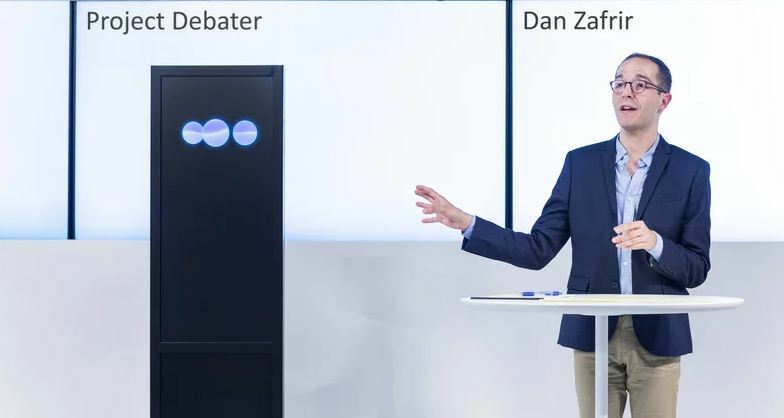 The IBM Debater managed to score points for it certainly has a knowledge base that would be unprecedented. It can easily retrieve facts and information to mount evidence for its arguments in a rapid short period of time. However, the answers it provided did tend to ramble a bit and lack the human understanding of finesse in how to deliver it with a punch. All said and done, the technology definitely demonstrated that this is just in the primitive stages for now but the future will certainly improve.